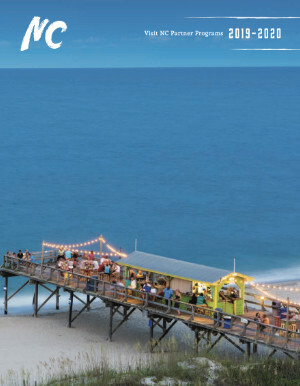 Visit North Carolina develops and offers North Carolina travel destinations and organizations affordable co-op advertising and marketing programs. These cooperative programs are evaluated and selected based on their ability to effectively and efficiently reach North Carolina’s target consumer. To download a PDF of the 2019-2020 Visit North Carolina Partner Program Brochure, click here.